Do you find yourself using you-messages when communicating with your partner and find yourself feeling frustration and disappointed with the outcome? When trying to effectively communication we often lack the skills to clearly get our feelings across. The use of You-messages focuses on what other person have done in a way that makes that feel as though they are being attacked. When we point fingers and make accusations, the person we are communicating with will mostly stop listening. And who could blame them? In return, they are focusing on what they are going to say in response to your attack. 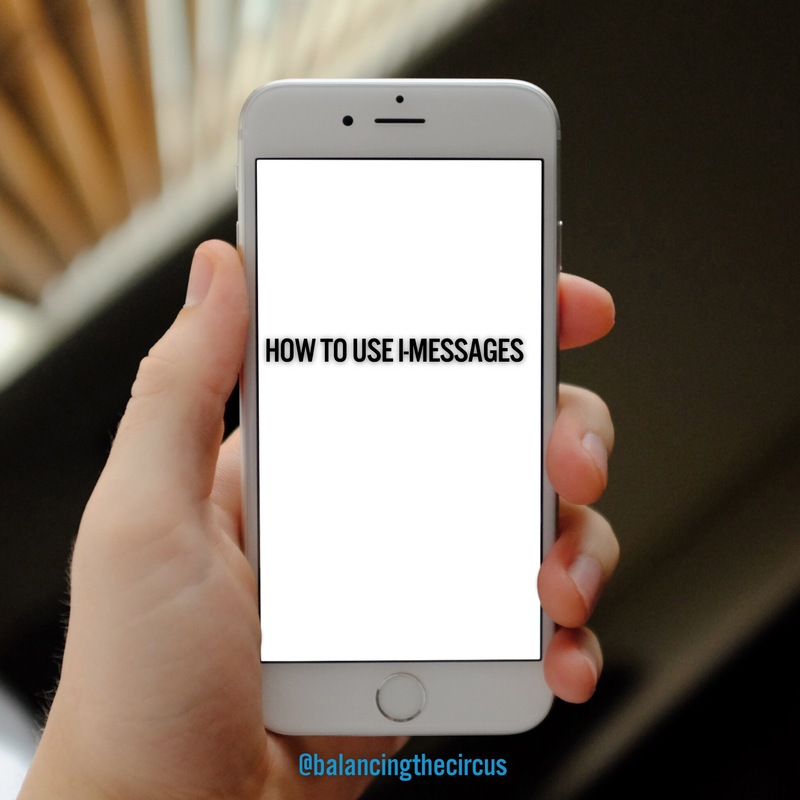 It is my hope that after reading this blog, you are able to transform your you-messages to I-messages so that you can become fluent in I-messages, not imessage (which is a texting app for iPhone user). I-messages tell what you feel, what the person has done to make you feel that way and why you feel the way that you do. By using I-messages versus you-statements, you can decrease tension and conflict. When there’s less tension and conflict, it makes it easier for you and the other person to create a solution. Let explore some an example of how to practice this communication skill. Example: You partner comes home 2 ½ hours late. I-message: I’m worried when you are not home at your regular time because it makes think something happened to you. It’s easier to listen to and respond to I-messages versus you-message. Practice using this I-message when communicating with someone that you care about and notice how they respond to you. Just in case you forgot how to use the technique here is the template. I understood you to say….